UK news headlines have highlighted a near miss over Scotland in June this year, when two Boeing 747s lost separation. In the UK, an aviation near miss is known as an airprox and the UK Airprox Board has just released a compendium of the airprox incidents assessed at their September 2013 meeting. I was immediately intrigued as this type of near miss between commercial aircraft isn’t something I would expect to see in 2013 (since Ueberlingen, really). There were two commercial aircraft heading out to sea for a long crossing. Both were Boeing 747’s, still one of the fastest heavy jets in commercial use. 12:50:40 Aircraft 2 requested a climb from FL320 to FL340. The traffic controller co-ordinated the climb with the next sector and the pilot was cleared for FL340. At the time, the aircraft was 20.1 nautical miles from the Montrose sector. 12:52:00 Aircraft 1 contacted the Montrose sector maintaining FL340. The two aircraft were 24.3 nautical miles apart and on converging tracks. The air traffic controller said usually, he would put the electronic strips of conflicting traffic together and suitably highlighted. On this occasion, he hadn’t done this. 12:55:22 A Short-Term Conflict Alert was triggered. The two aircraft were 9.8 nautical miles apart. In class C airspace, the minimum separation for the two aircraft at the same altitude was 5 nautical miles horizontally. 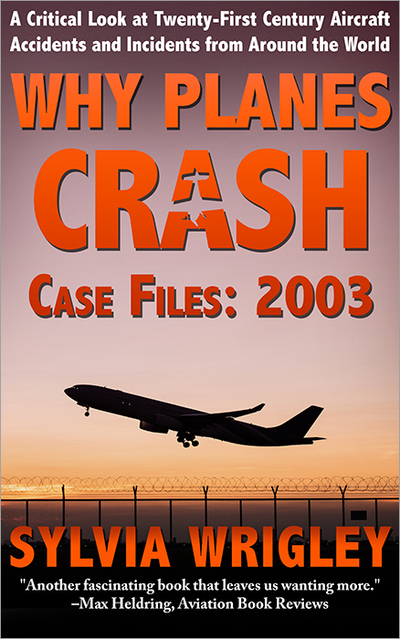 The Air Traffic Controller was not immediately able to transmit as another aircraft was transmitted on the frequency. As soon as it was free, he transmitted to Aircraft 1. Note that the correct call signs were used at all times and the two call signs were not in any way similar to each other. ATCO to Aircraft 1 Avoiding action, turn left immediately heading two seven zero degrees, traffic on your right one o’clock. Aircraft 1: Two seven zero. ATCO to Aircraft 2: Avoiding action turn right immediately heading zero five zero degress traffic in your left eleven o’clock. Aircraft 2 acknowledged the call with his call sign. These instructions should have separated the aircraft easily. 12:56:00 The two aircraft were 6.6 nautical miles apart and were still on converging headings. The air traffic controller said he was aware that neither aircraft had given a full readback repeating the instructions but he was concerned that the crew’s workload was high and he didn’t want to distract them further. He specifically avoided giving them an instruction to climb or descend as he would risk giving instruction that conflicted with the on-board Traffic Collision Awareness System (TCAS), which only gives vertical instructions. Somehow, the captain of Aircraft 1 believed he had been given an instruction for an immediate right turn. It was clear that this was to keep separation from another aircraft and the captain believed that this other aircraft had been told to turn left to heading 270. 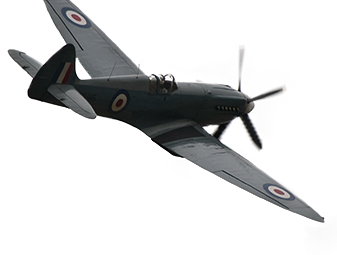 As Aircraft 1 turned right, the crew saw Aircraft 2 at the same level, flying straight towards them. Meanwhile, the captain of Aircraft 2 had understood an immediate left turn for heading 270. He was under the impression that Aircraft 1 was turning right with a heading of 050. He started the turn and then checked with the controller. Aircraft 2: And just to confirm, did you give us a heading? ATCO to Aircraft 2: Affirm. Avoiding action turn right immediately heading zero five zero degrees. Aircraft 2: Zero five zero right turn. ATCO to Aircraft 1: Avoiding action turn left immediately heading two six zero degrees traffic in your right one o’clock. Aircraft 1: Two six zero with traffic in sight. 12:56:17 Separation was lost, triggering a high-level Short-Term Conflict Alert. The distance between the aircraft was 4.9 nautical miles with both at FL340. A second controller came to provide assistance and recommended that the aircraft be given vertical instructions. ATCO to Aircraft 1: Descend now immediately. A Traffic Collision Avoidance System (TCAS) is installed into all modern commercial transport aircraft . It interrogates the transponders of all nearby aircraft, receiving their altitude and distance. The TCAS offers traffic advisories to alert the flight crew of nearby aircraft. When the flight crew receives a traffic advisory (TA), they are not expected to perform avoidance manoeuvres, simply to be aware that there is the possibility of a conflict, in which case the TCAS will offer a resolution advisory (RA). It gives the flight crew a chance to locate the other aircraft visually and prepare for the next instruction. TCAS predictions are based on the assumption that aircraft are flying straight. As Aircraft 2 turned (correctly) to the right, his TCAS alerted him of the conflict with an instruction to climb to avoid the other aircraft. He reported this to the controller. Aircraft 2: Resolution advisory in the climb. The TCAS in Aircraft 1 gave the pilot an instruction to descend. It wasn’t reported but the flight crew followed it. Although the controller was right to be nervous, his instruction and the TCAS advisory were in synch. The two aircraft were now 3.5 nautical miles apart with a vertical separation of 300 feet. 12:56:37 Aircraft 1 was at FL332 as Aircraft 2 was climbing through FL344, so vertical separation was regained with the horizontal distance now 2.8 nautical miles. The potential conflict officially becomes a near miss. So, the first issue is that both aircraft were placed on the same level when they were less than 25 nautical miles from each other. However, it’s not unusual and within the report, it’s not cited as a cause, simply a contributing factor. The next instruction by the controller was more than sufficient to keep the required 5 nautical miles required separation. The cause, then, is that both crews somehow misunderstood the controller and followed the instructions that were given to the other aircraft. It was apparent that both crews had taken each others’ instructions, and the Board found it hard to determine why this had occurred; unfortunately no Human Factor report was available from either crew. The Board was surprised that all four pilots had misheard or misinterpreted the avoiding action instructions despite at least one of the crews reading them back correctly. 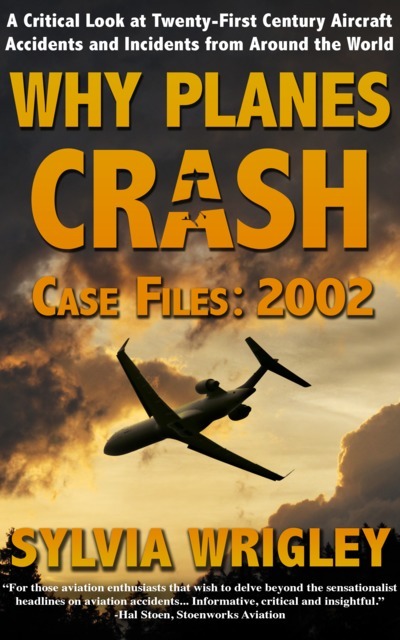 One airline pilot Member wondered if there could have been callsign confusion; this was discounted because they were not similar, nor could they have been confused with heading information – ATSI confirmed that the transmissions were clear on the RT recording. Having discounted this, the Board considered other potential causes of confusion. It was possible that the crews may have been distracted because this would have been about the time that they would have been receiving their Oceanic clearances on data-link. Another possibility mooted by an airline-pilot Member was that, having settled into their trans-Atlantic routine, it was unusual for pilots to be issued with avoiding action instructions at that altitude and location. Expecting only routine information to be transmitted at that time, they may have been perplexed by the avoiding action information and instinctively responded without properly assimilating it. The best explanation given was that flight crew practice avoiding action in conjunction with TCAS alerts (which are always climb or descend) rather than ATC instructions. So it was not a type of instruction that they expected or were familiar with. 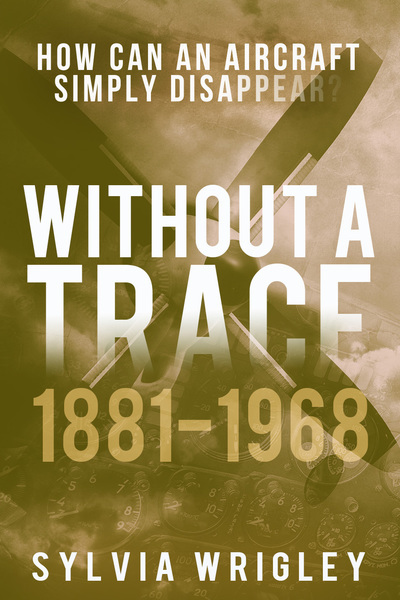 Cause: The pilots of ac on converging tracks flew into conflict because, although they acknowledged timely avoiding action, they did not follow it. Contributory Factor(s): The Montrose T & P climbed the ac to the same level. 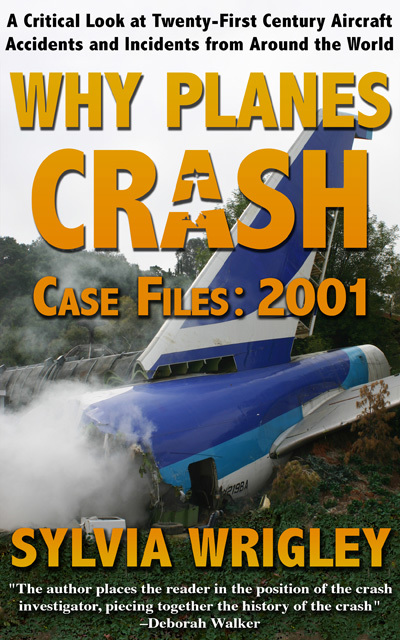 I’ve written about the Toyko near miss in Why Planes Crash: 2001 and the Ueberlingen collision is covered in the upcoming 2002 book. 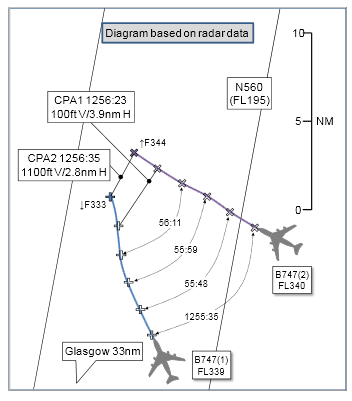 So it is a relief to see TCAS doing its job in this case and ensuring that the aircraft did not come any closer. TCAS should only offer a further level of protection but in this case, it did the job. I’m not sure this incident deserves the press it has been receiving but for considering airprox situations and how to avoid them escalating, it’s sure to continue to gain attention. You can read the full report here, which covers fourteen reported events. This incident is filed as 2013054, which starts on page 61. I notice that the instructions both have left AND right in them… Turn left, traffic on right. And, turn right, traffic on left. Did the report talk at all about this possibly being a source of confusion? To be honest, it bothered me that they didn’t spend more time on the human factors that caused this. Both flight crew totally misunderstanding the calls is extremely disturbing. Agree with Peter and wondering if whole situation would have been avoided if pilots had done a full readback of instructions – aren’t they supposed to repeat the whole message? Coincidence. The controller initially didn’t give vertical instructions out of fear that he might conflict with the TCAS. I do hope we will see controllers alerted to RAs in the future, though. I had heard about this, but your post is quite detailed thank you.